Planning a city break to Dublin’s fair city? Make Maldron Hotel Newlands Cross your base while you go out and explore your surroundings. 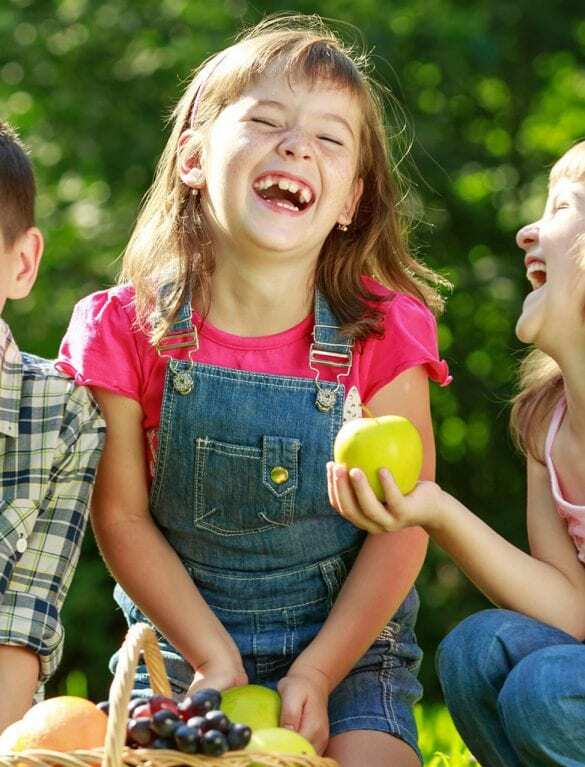 Located in the west of Dublin, the hotel is outside of the hustle of bustle of the city but close to major public transport links that makes it the most convenient hotel to stay in during your break away. Check out our Dublin City Break Offers & Deals! 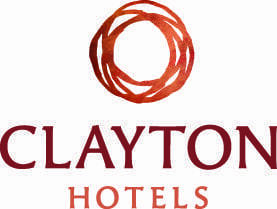 Stay in one of our comfy, spacious rooms at Maldron Newlands Cross, while visiting Tayto Park with your Family. We are located about a 20 minute drive from Dublin Airport, just head southbound on the M50 and merge with the N7 and the hotel is located at exit 1A. If you’re flying into Ireland for your Dublin City break, catch the Airport Hopper bus from Dublin Airport (take the Tallaght route), which stops directly across the road from the hotel. Getting from the hotel to Dublin City Centre, the Red Cow Luas stop, Dublin’s light rail system, is a 15 minute walk from the hotel and the 13 and 69 Dublin Bus stop is only 5 minutes away from the hotel. Both are sure to get you safely into the heart of Dublin. While you are busy soaking up the atmosphere and the hustle and bustle of Dublin, don’t forget to visit some of these awesome attractions. The Guinness Storehouse is a must see for anybody visiting the capital. 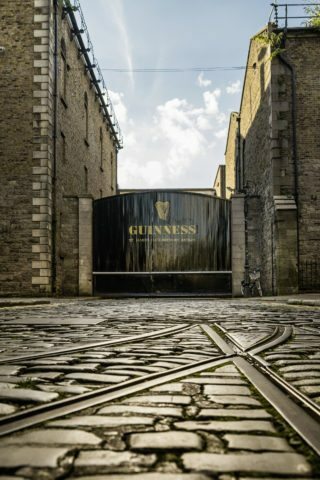 Take a trip through the history of the “black stuff” and enjoy a delicious pint of Guinness at the end of the tour in the Gravity Bar while you soak up this unique view of Dublin. The Old Jameson Distillery tour will show you the origins of the whiskey as the distillery which is located on Bow Street, just off Smithfield Square, is where Jameson was originally distilled until 1971. Not only will you get to find out the history of this famous Irish whiskey, you also get to taste some during the tour. 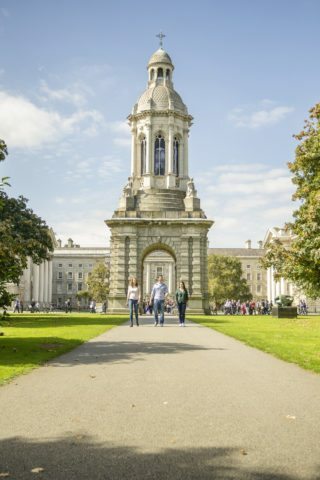 Trinity College Dublin is the oldest university in Ireland and was founded in 1592 by Queen Elizabeth I. The campus is home to The Book of Kells which is Ireland’s oldest manuscript and was beautifully crafted during the 9th century. Take a leisurely stroll through the campus and soak up the history of the grounds. After a day of exploring Dublin or going on a shopping spree, don’t forget to pay a visit to Temple Bar, right in the heart of Dublin, to soak up the atmosphere and witness traditional Irish music and dancers all while enjoying a pint of the “black stuff”. Walk down the famous cobbles and immerse yourself in Irish culture. There are four national museums in Dublin and they are all free to visit. See the origins of Dublin at the National Museum of Ireland or see how many species of animals you can name at the Natural History Museum where you can find over 10,000 preserved species from around the globe. Enjoy a day of retail therapy along Dublin’s most popular shopping street, Grafton Street. You will find many famous Irish and international brands along here but also be prepared to be astounded by the talented buskers on the street! 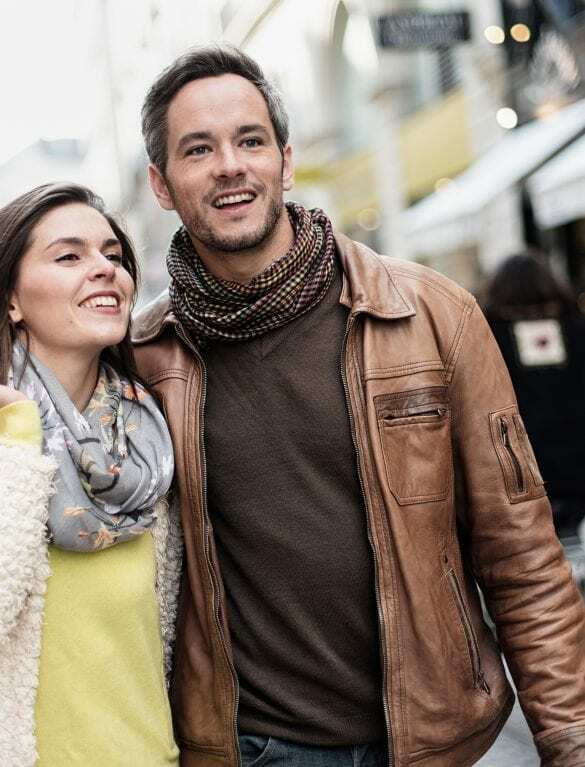 And there are so many more shopping districts and centres in the wider dublin area – check out our shopping break guide! If you want to avoid the hustle and bustle of the busy city centre, take a stroll to Clondalkin Village which is only a 10 minute walk from the hotel. This historic village is home to one of the few remaining round towers that are still in Dublin. The round tower was constructed during the 7th century but has recently been updated and now has a visitor centre beside it to fill you in on the history of the village.